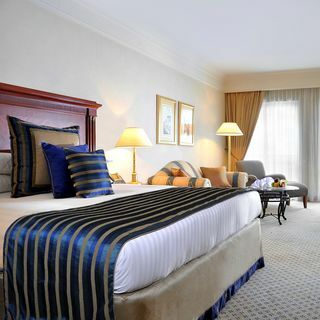 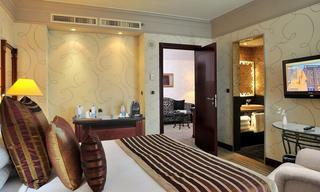 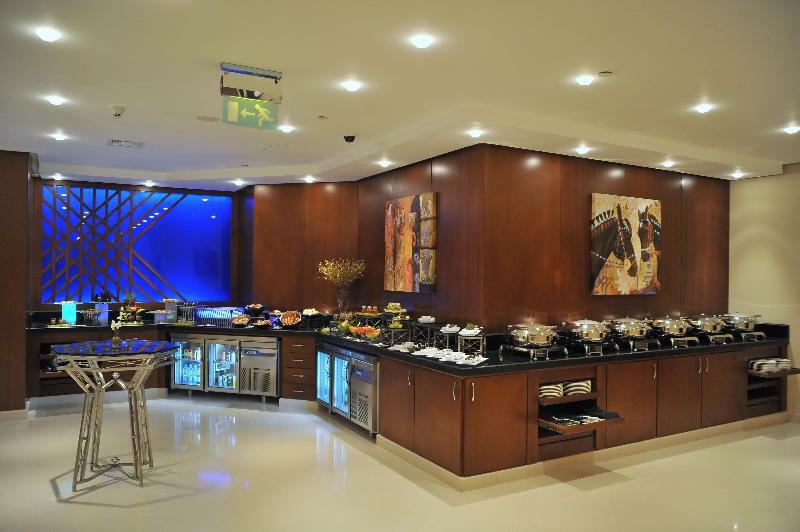 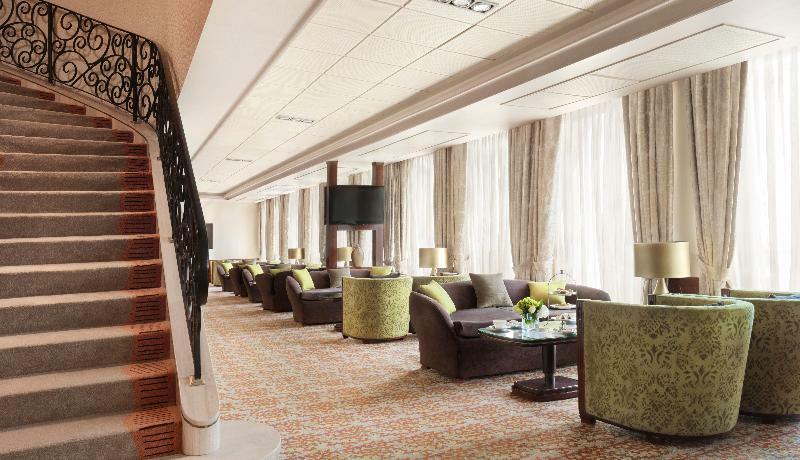 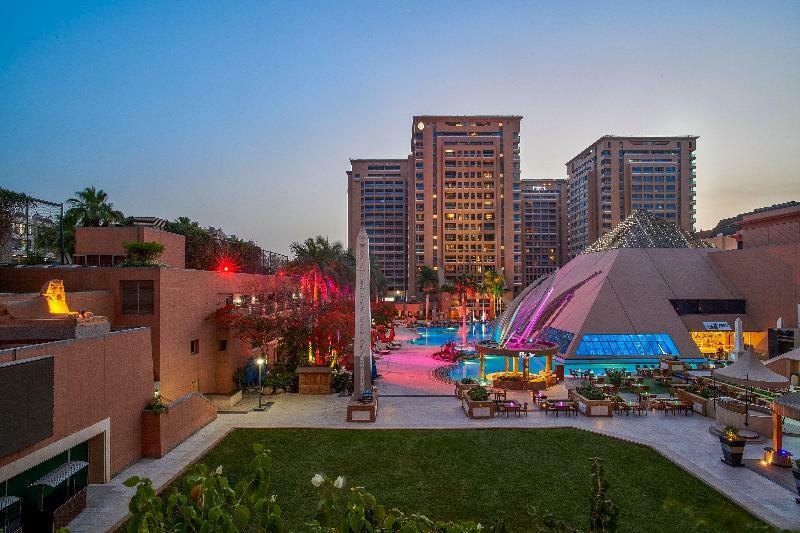 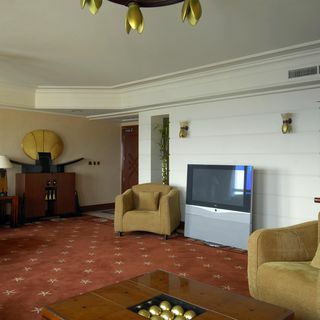 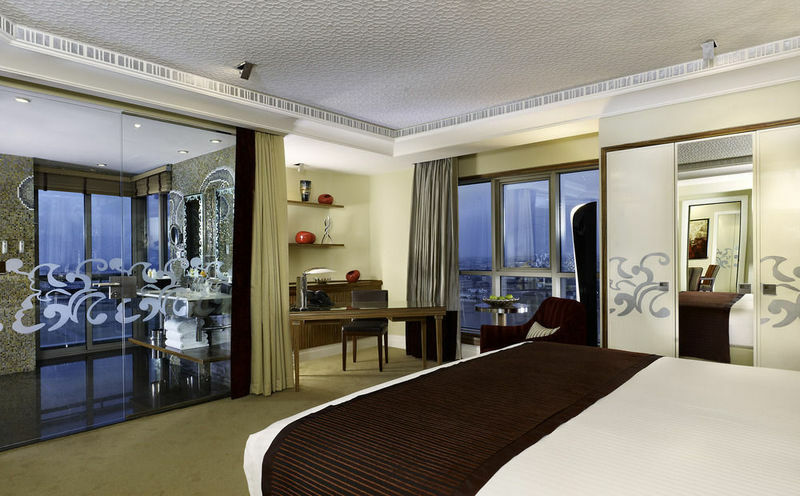 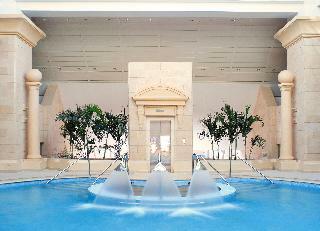 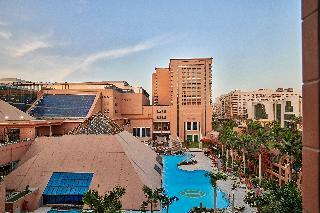 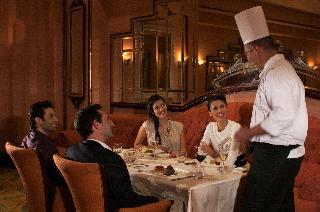 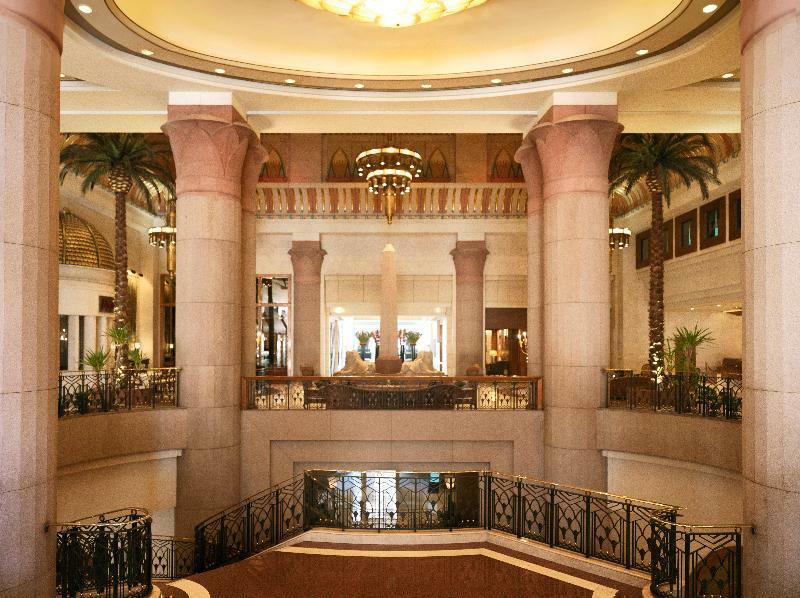 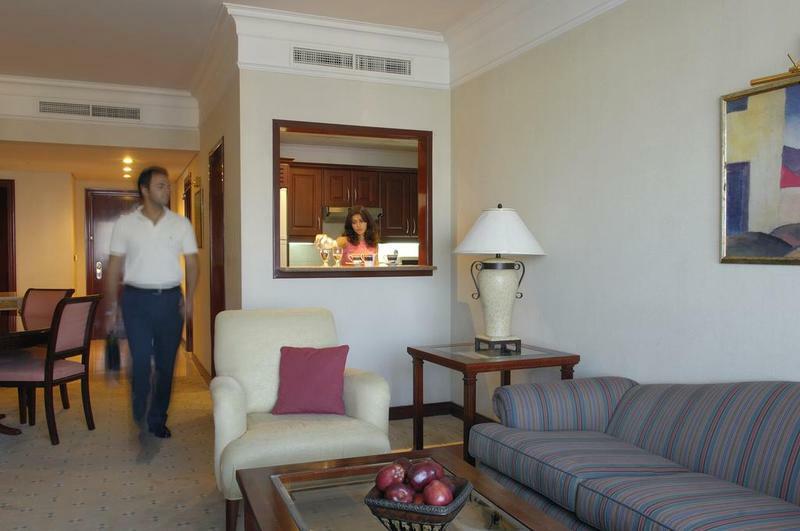 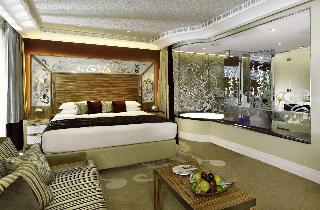 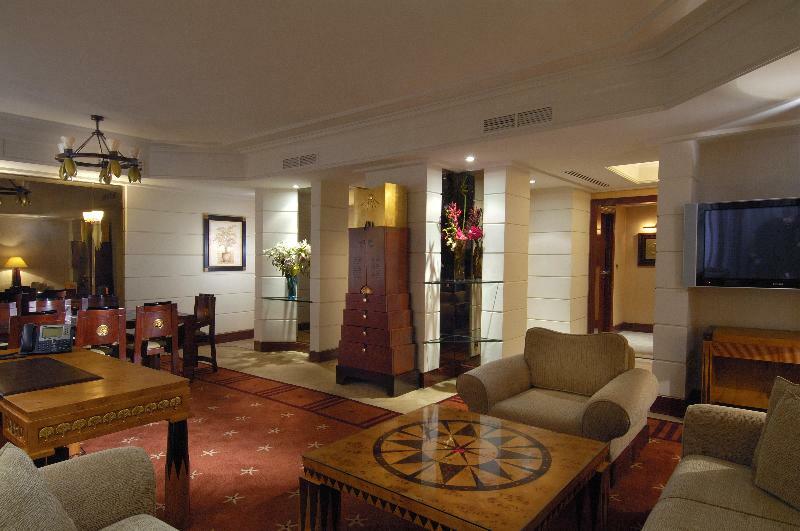 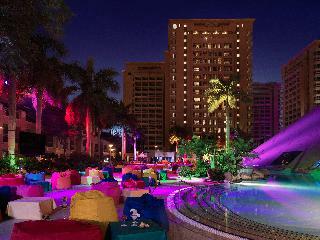 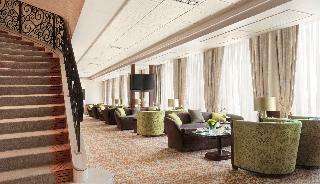 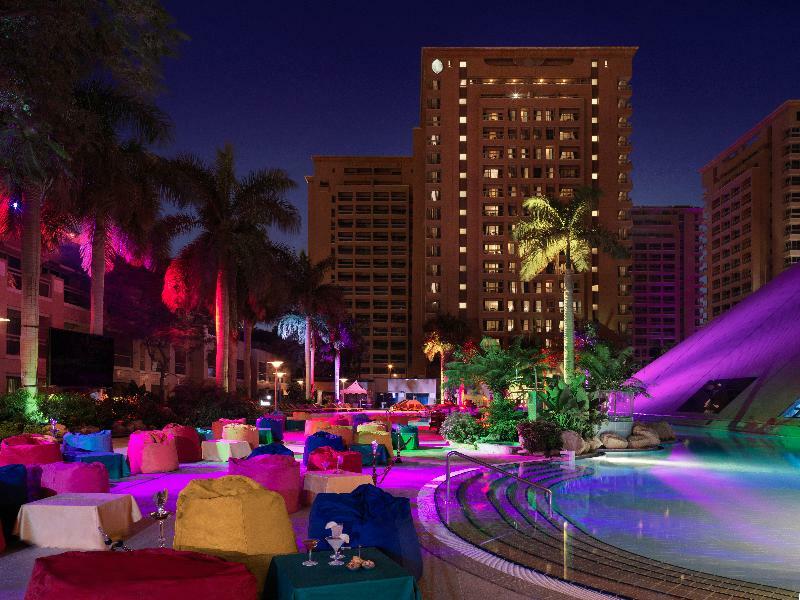 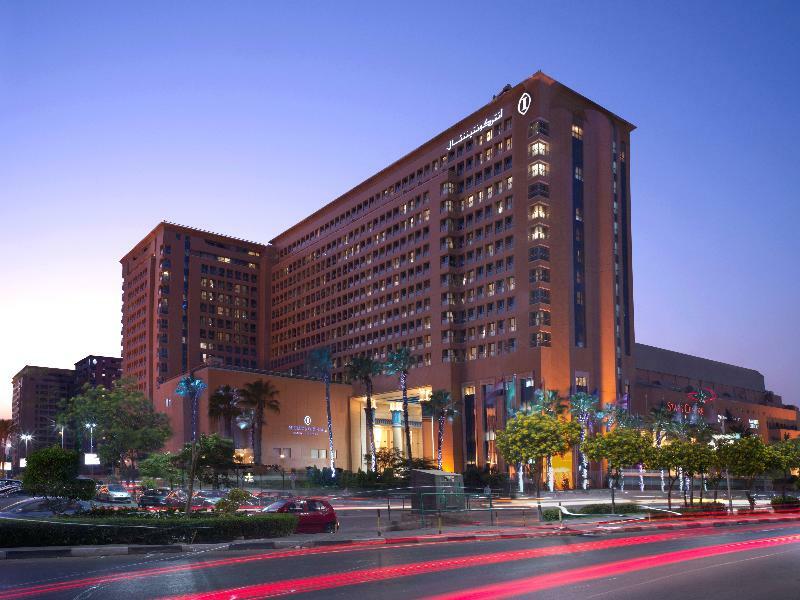 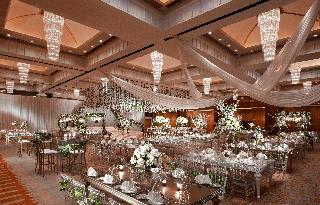 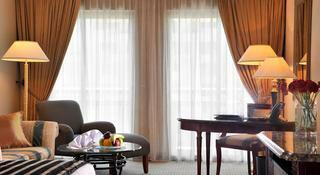 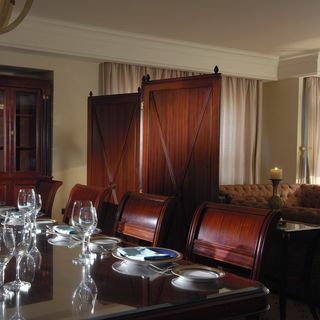 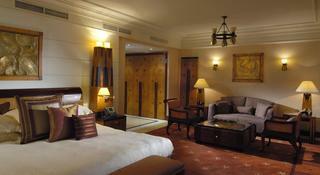 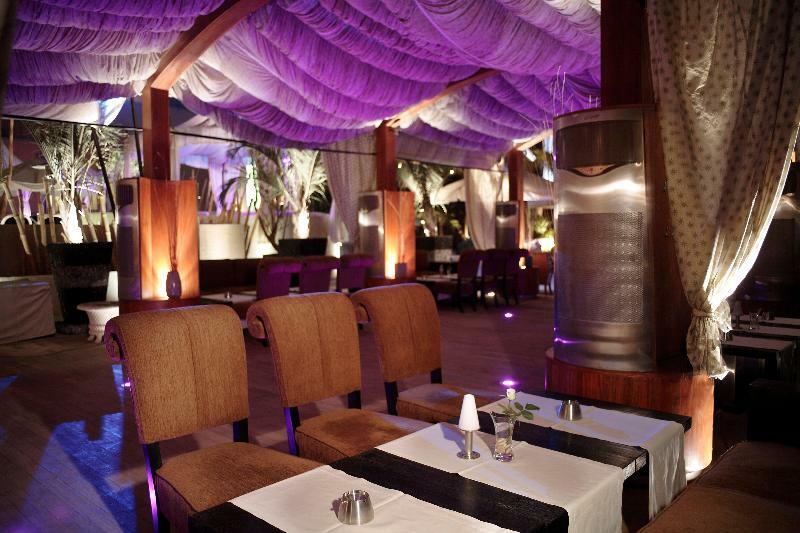 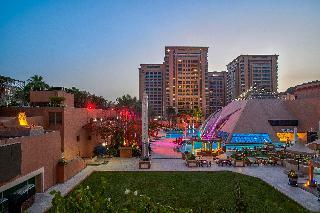 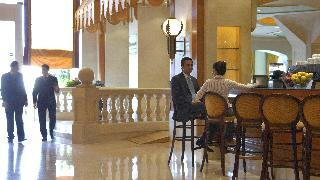 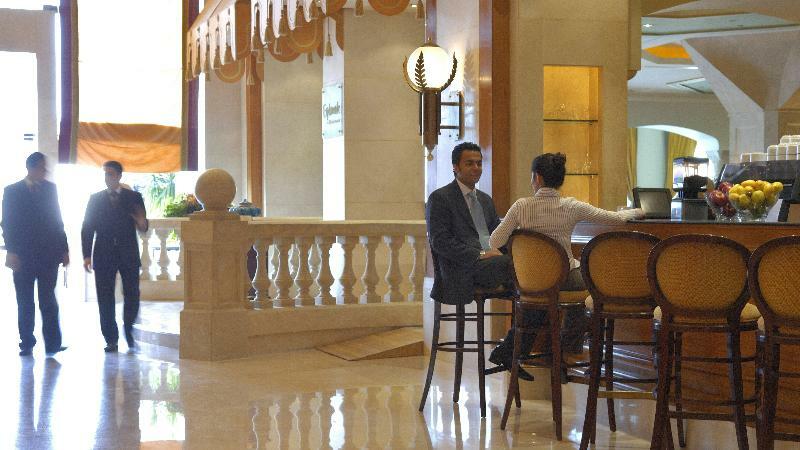 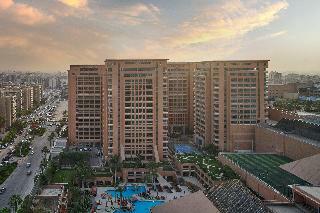 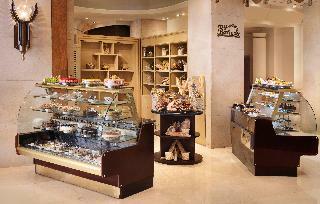 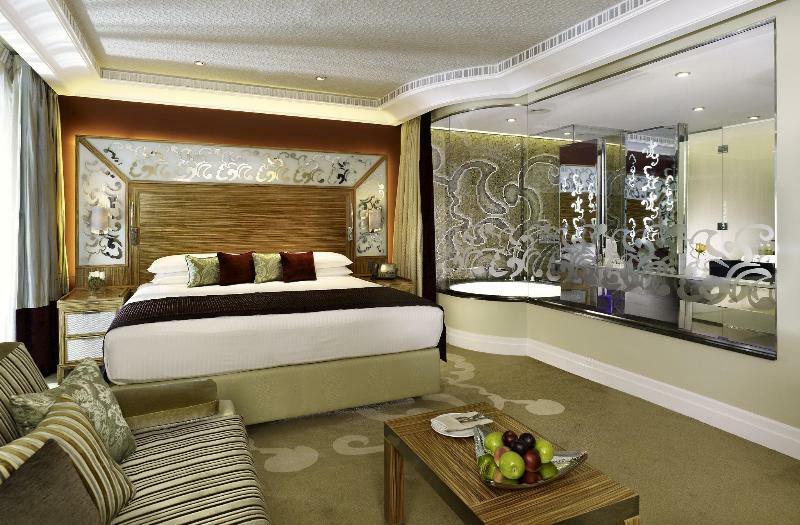 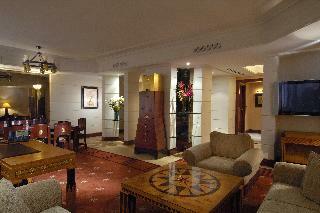 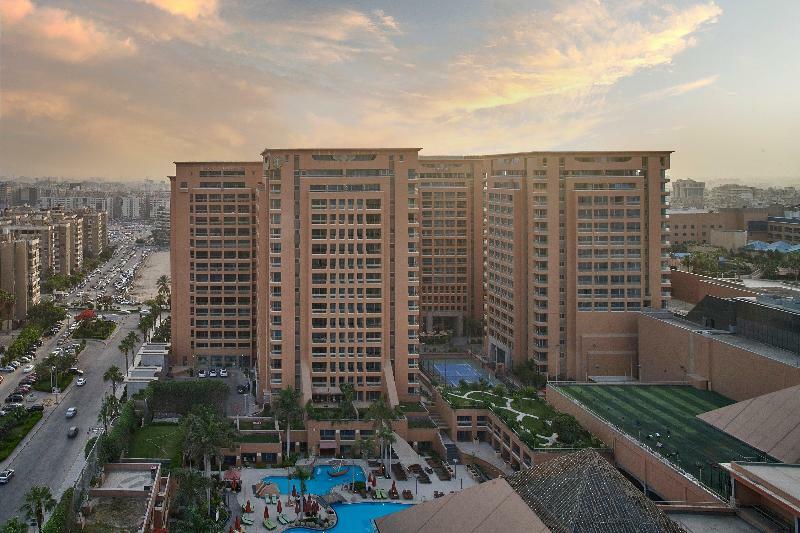 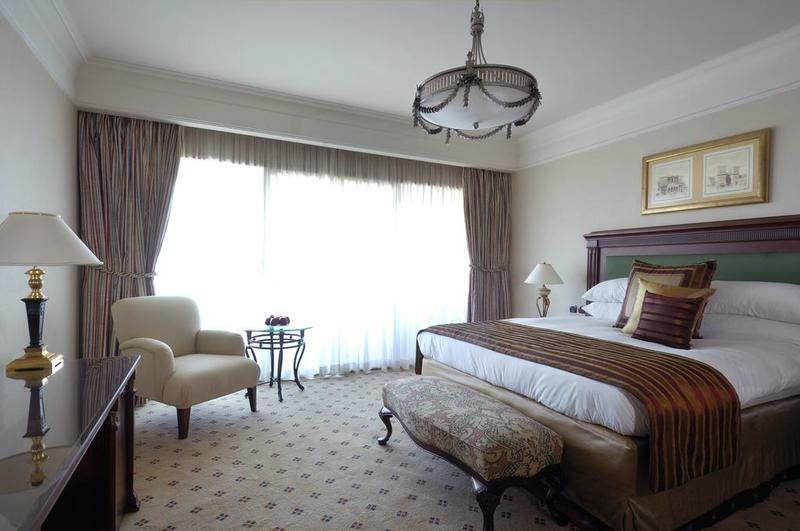 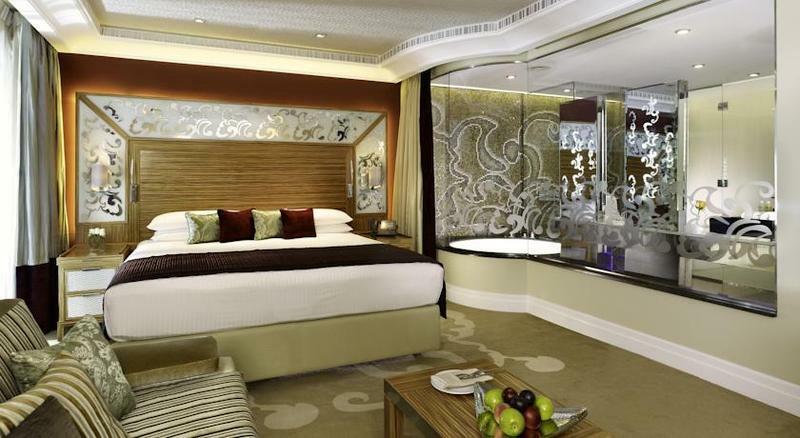 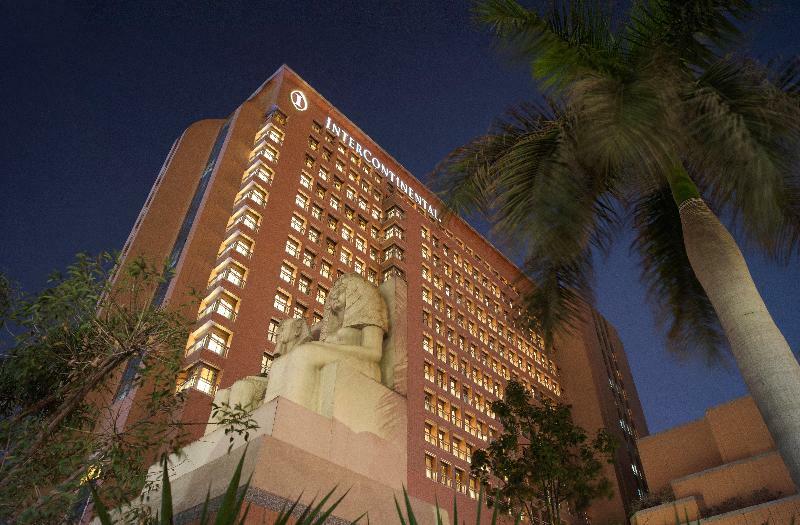 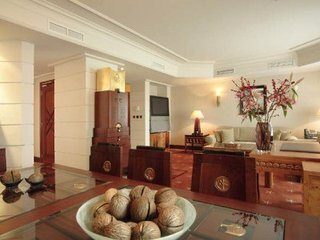 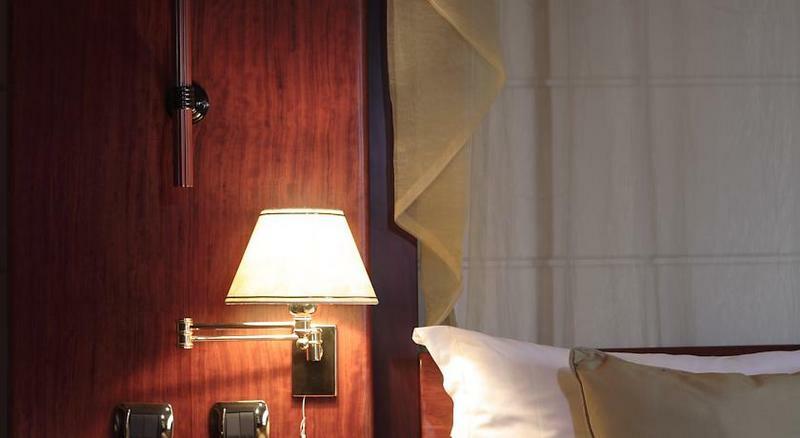 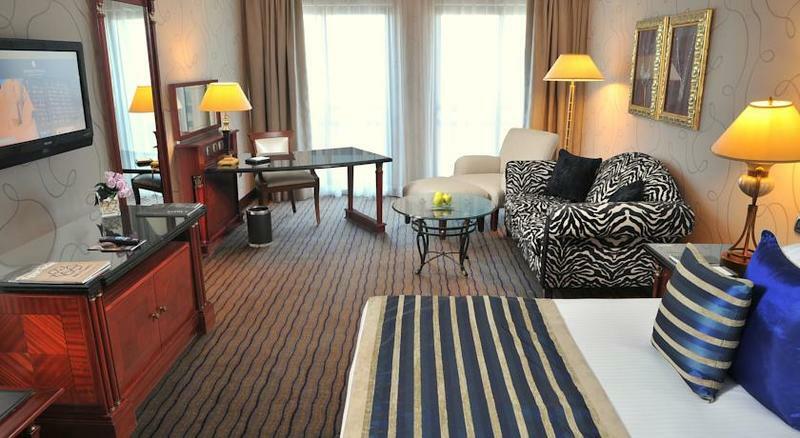 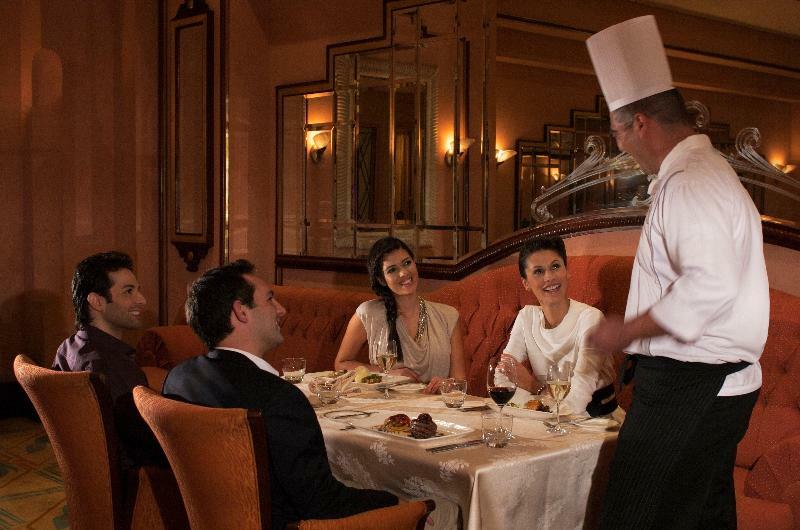 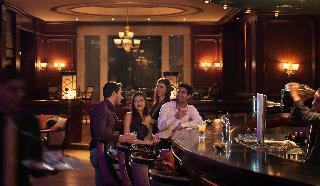 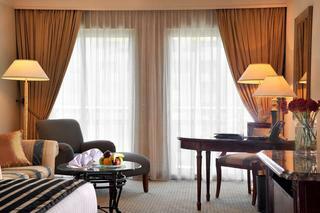 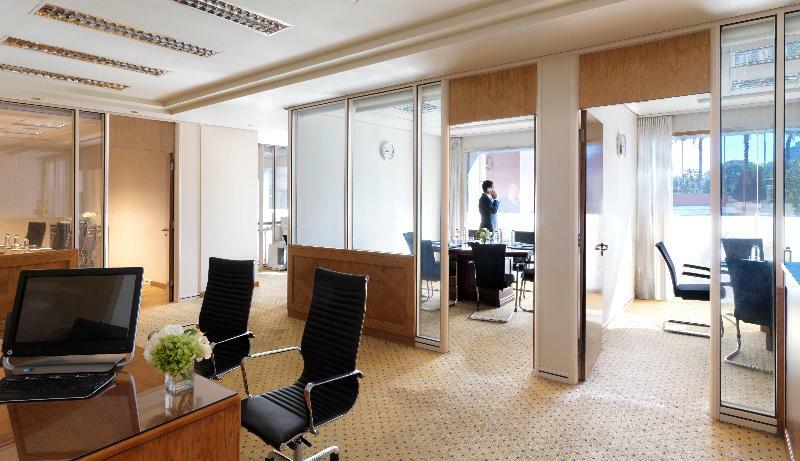 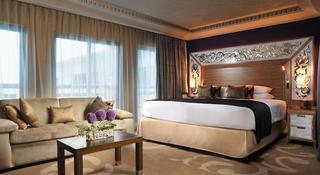 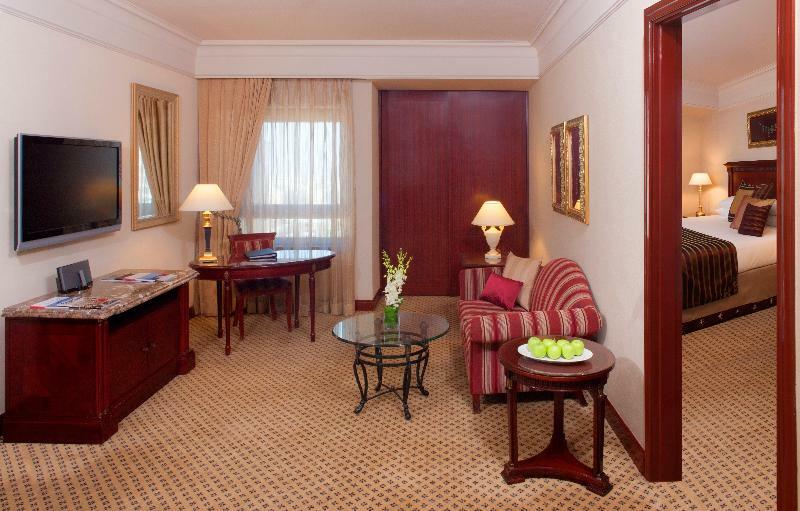 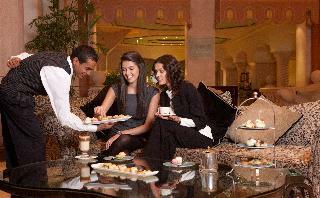 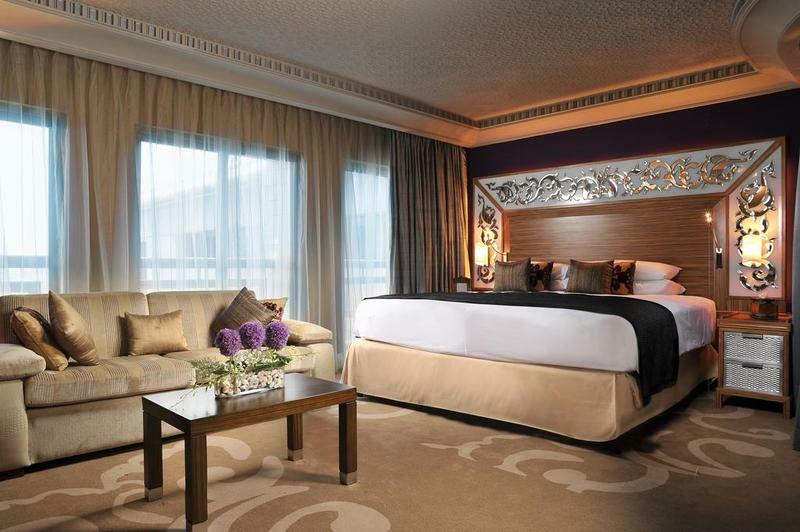 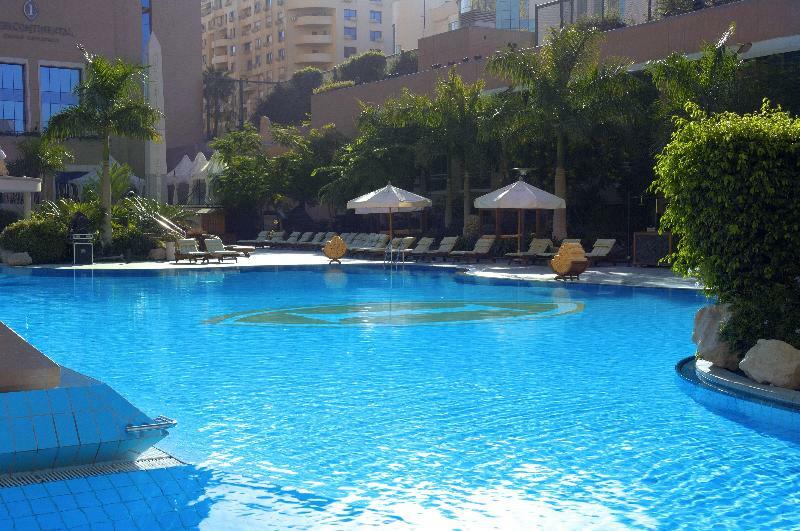 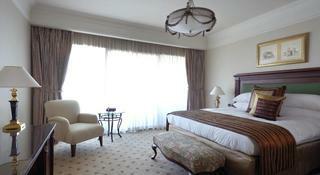 This luxurious hotel is situated in Cairo within 100 m of the nearest shopping venues. 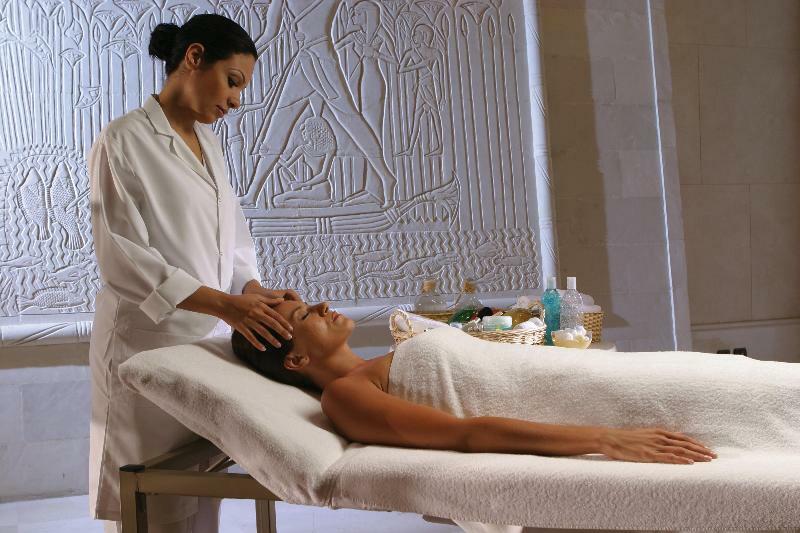 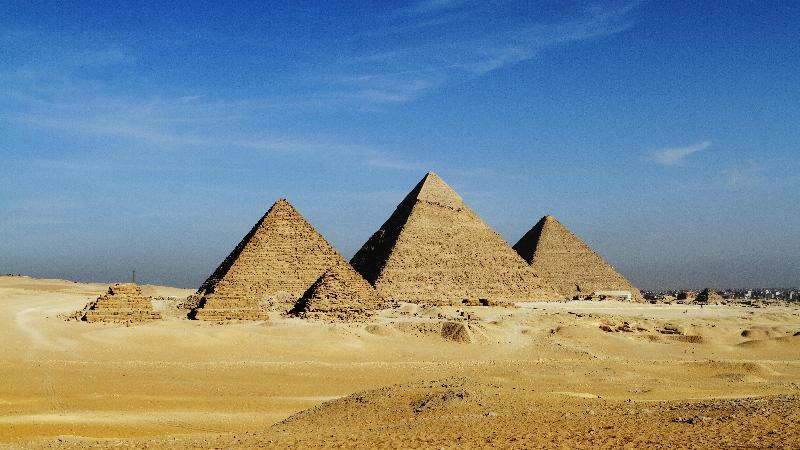 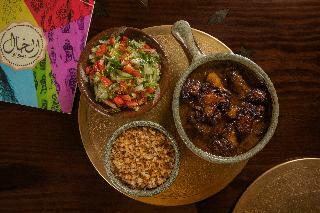 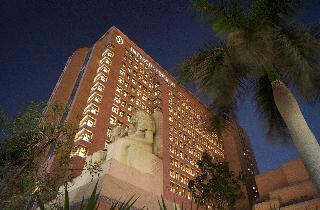 The Egyptian museum is to be found within a short distance of the hotel. 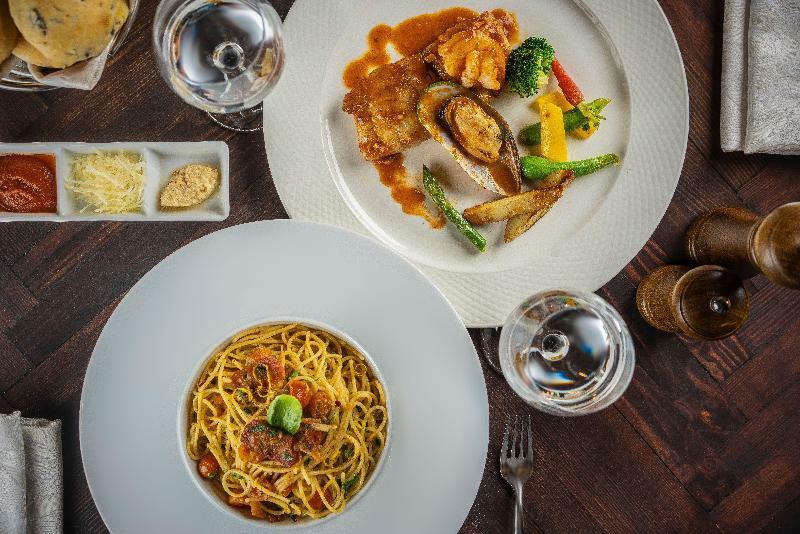 Renovated in 2004, this hotel comprises a total of 774 rooms. 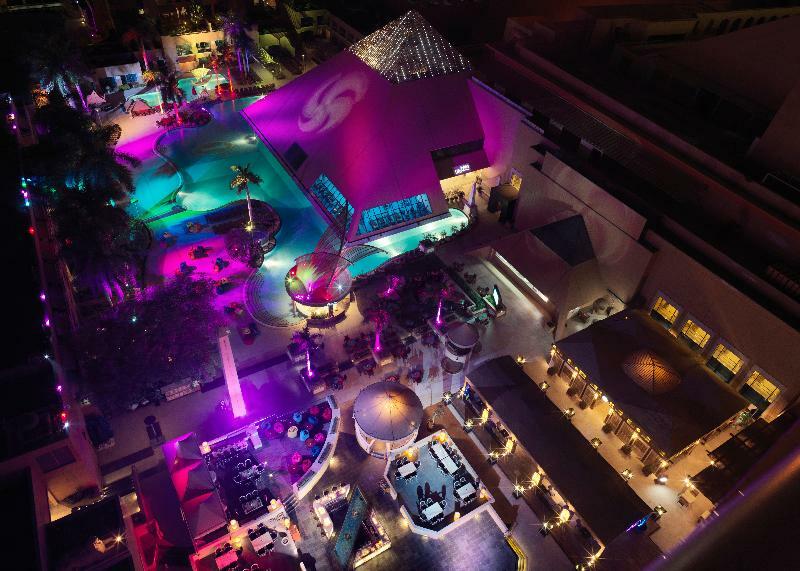 Facilities include a safe and a lift as well as a café and a nightclub. 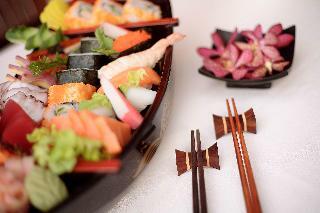 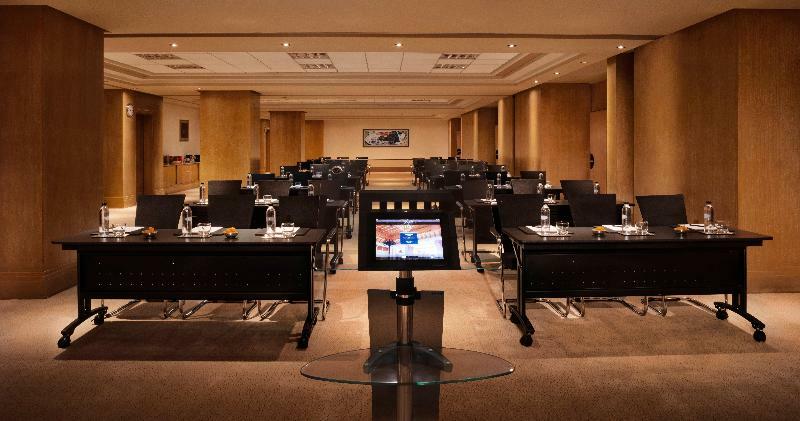 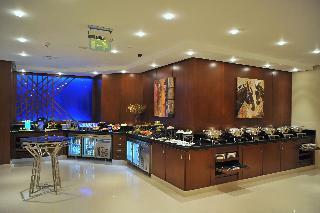 In addition 11 conference rooms and room service are also available. 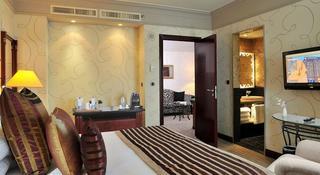 The rooms each come with an en suite bathroom and fully – equipped as standard. 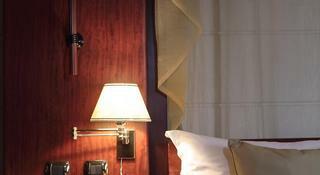 Individually controlled heating comes as standard. 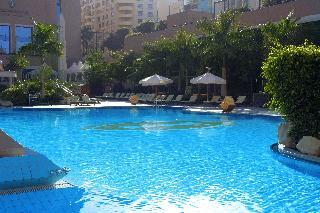 There is a swimming pool to make use of in the outdoor complex. 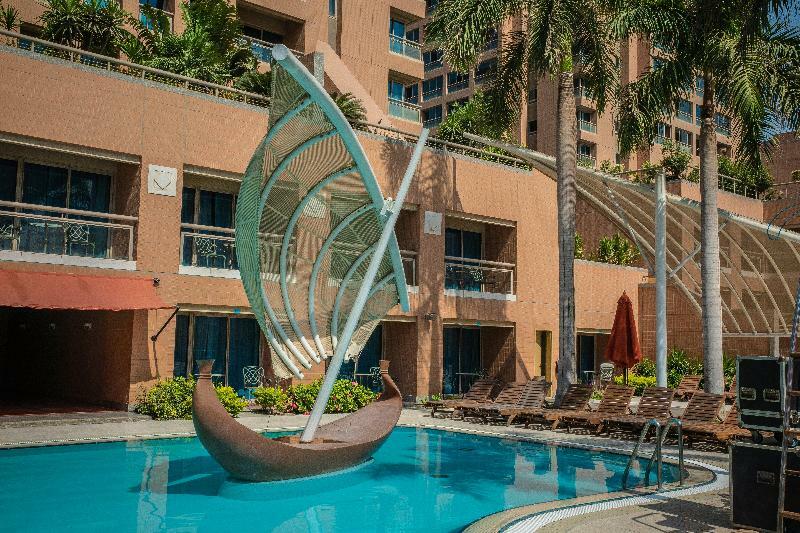 Moreover, there is also an indoor pool and a sauna to kick back and relax in. 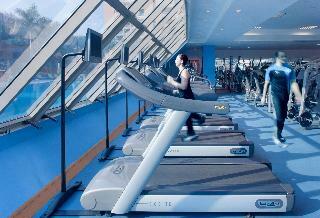 Sports enthusiasts may enjoy a workout in the in-house fully – equipped gym.